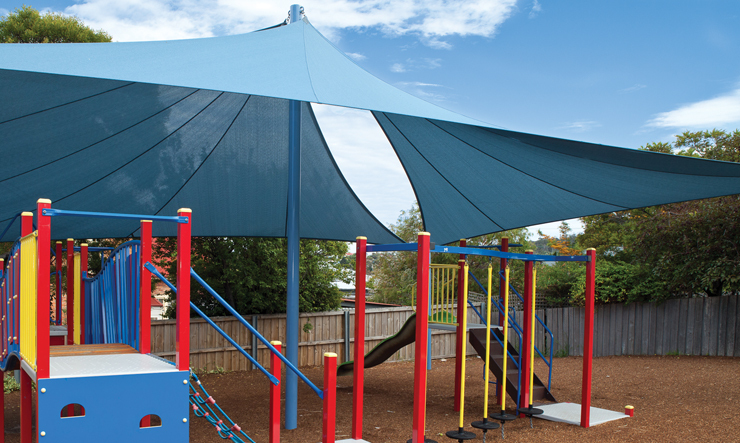 As mobile devices and computers are taking up more and more of kids’ attention these days, we need to increase the emphasis on the importance of playing outside. 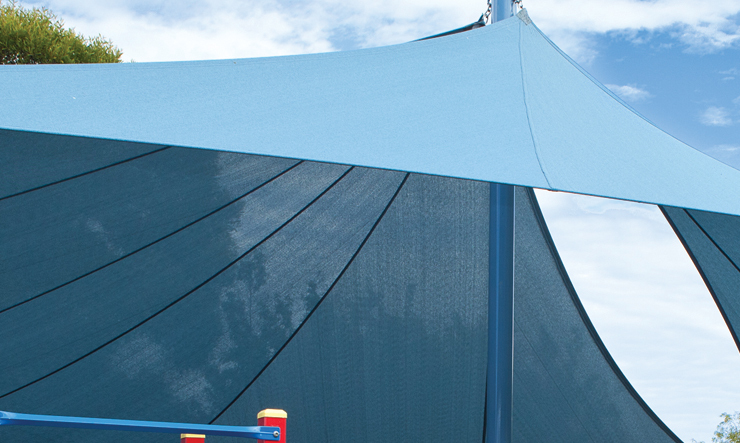 Not only does it get kids active, but being in the outdoors also helps to boost their moods. 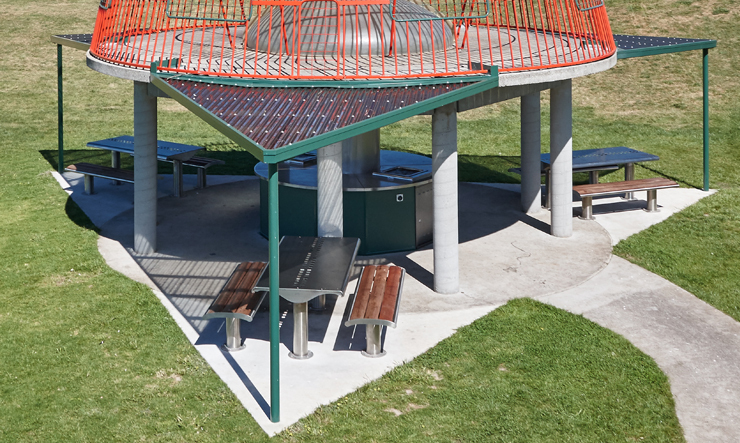 Getting outside in the fresh air is wonderful, but it also needs to be safe. 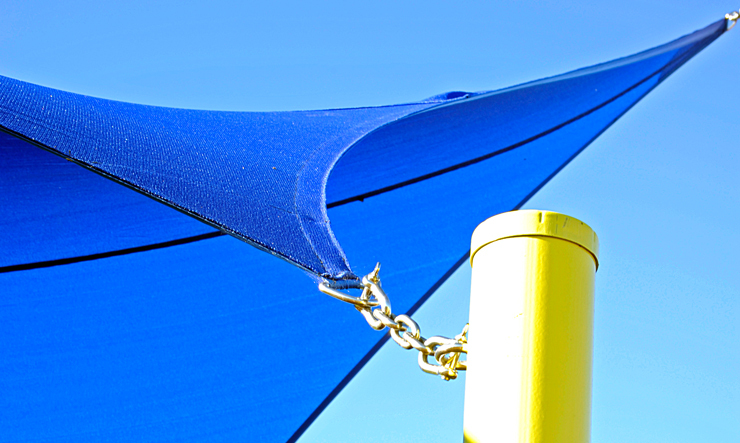 That includes protection from the sun. 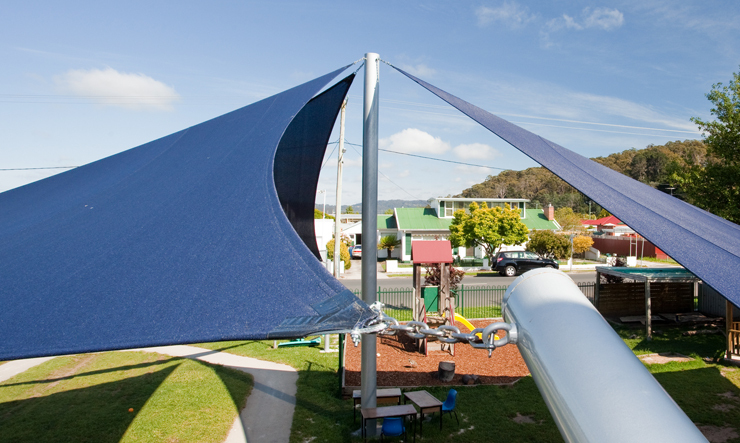 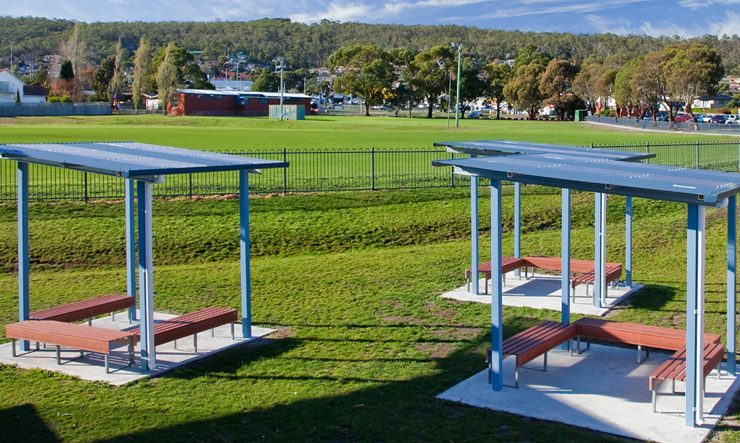 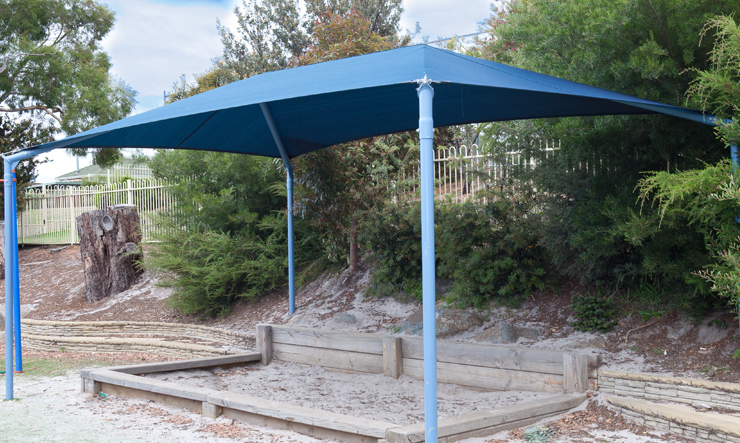 Sun protection is important in Australia, so any park or schoolyard should have ample protection from the sun so that kids can get out of the way of those harmful solar rays and cool off in the summer. 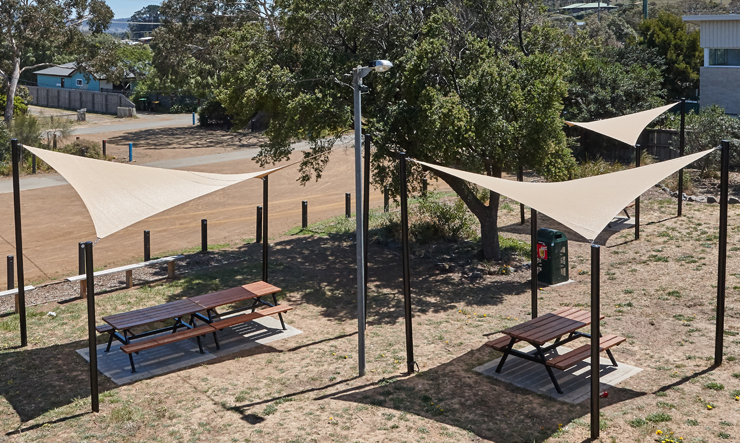 Here at Sturdybilt Agencies, we have a broad range of outdoor shade structures on offer to provide a welcome respite from the sun when it’s hot outside. 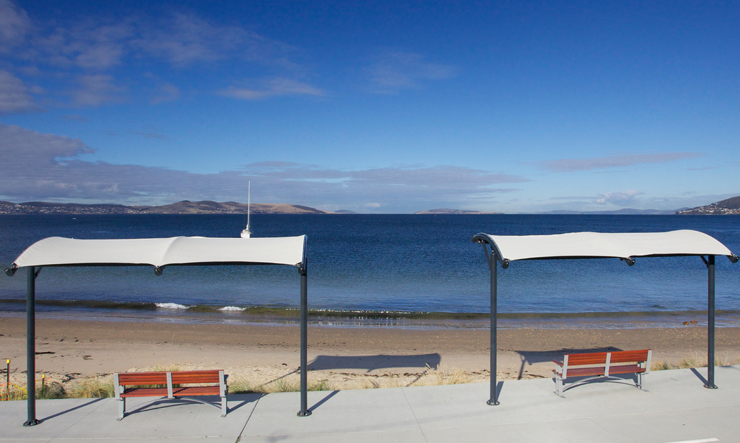 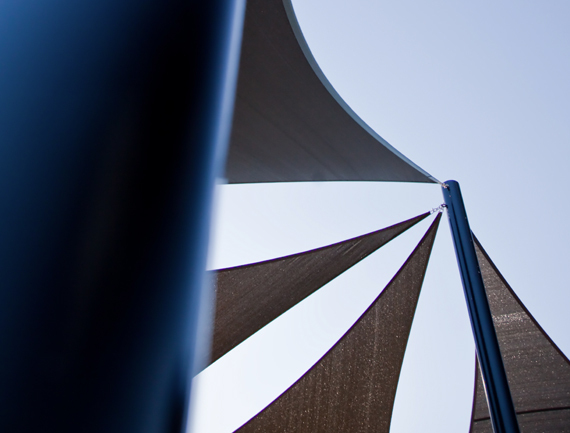 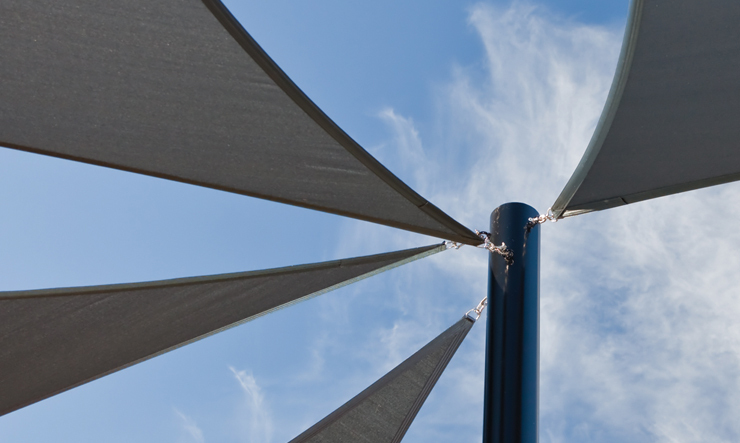 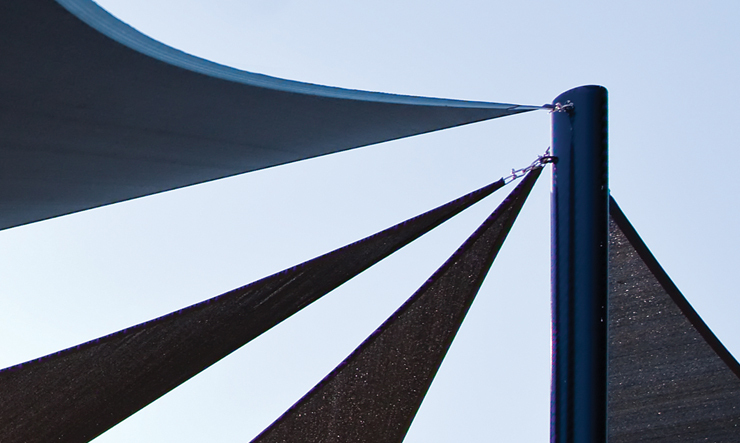 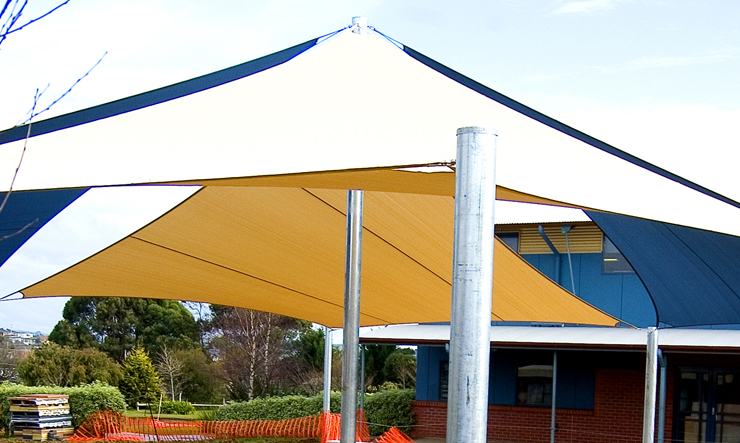 We have a variety of options to suit your needs, ranging from standalone shade structures to sun-blocking sails. 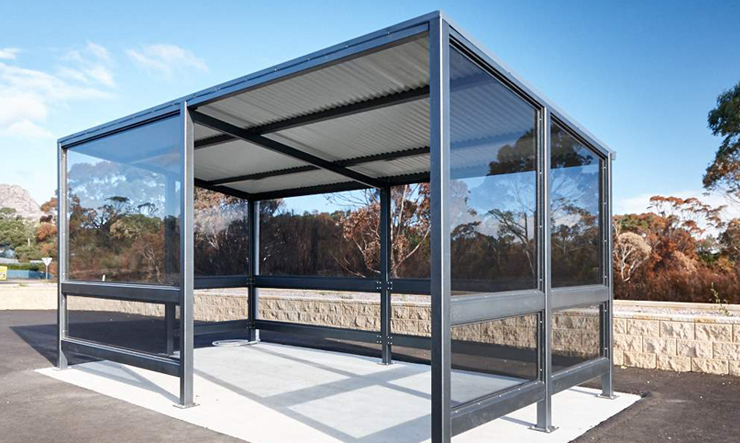 Our info shelters are great for bus stops at parks and schools, or for any other area where people are likely to be spending time waiting on a regular basis. 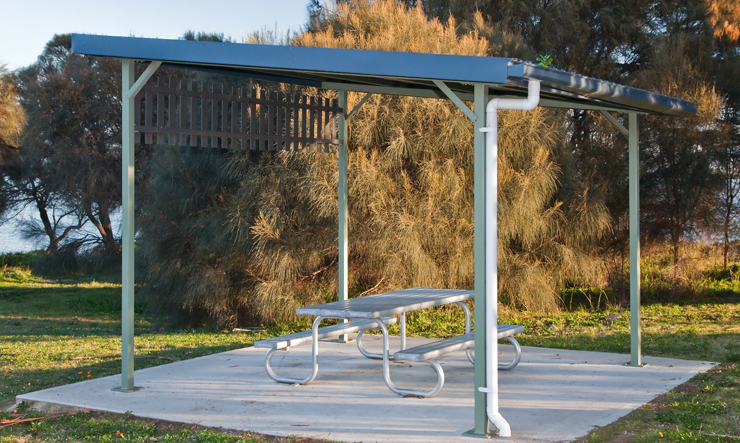 These solid structures provide shelter not just from the sun, but from wind and rain as well, making them suitable for all seasons. 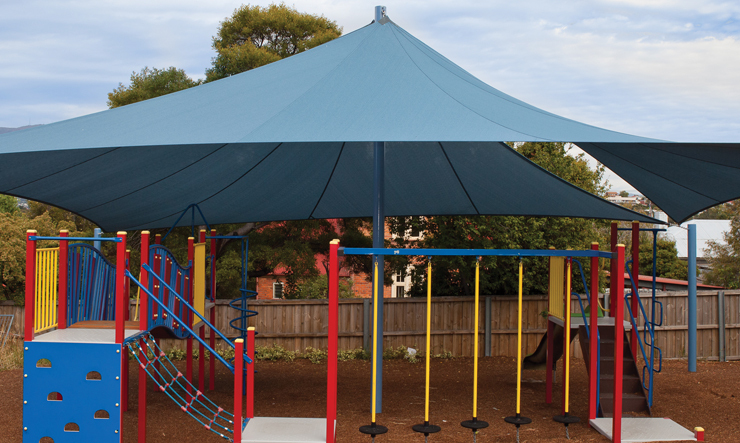 We have a number of other solid roof structure options with open sides on offer as well, allowing the breeze to pass through while still offering full protection from the sun or rain. 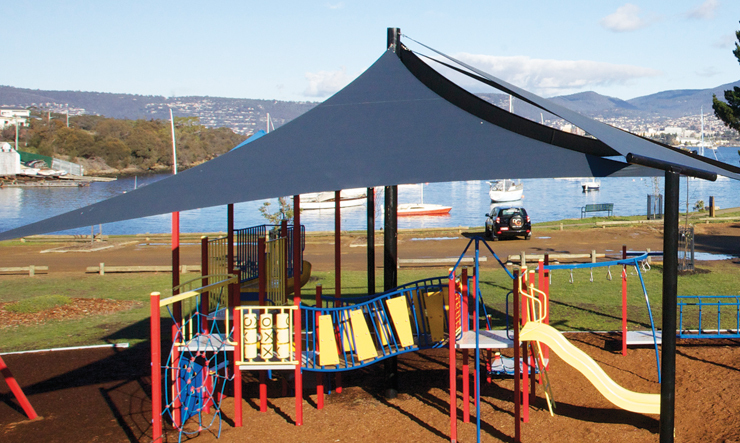 We offer a variety of canopy-style outdoor shade structures too. 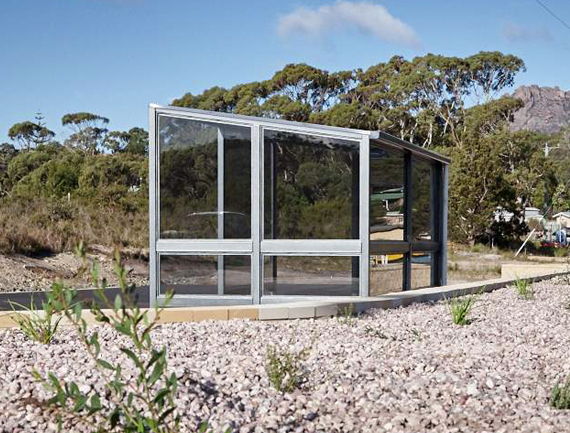 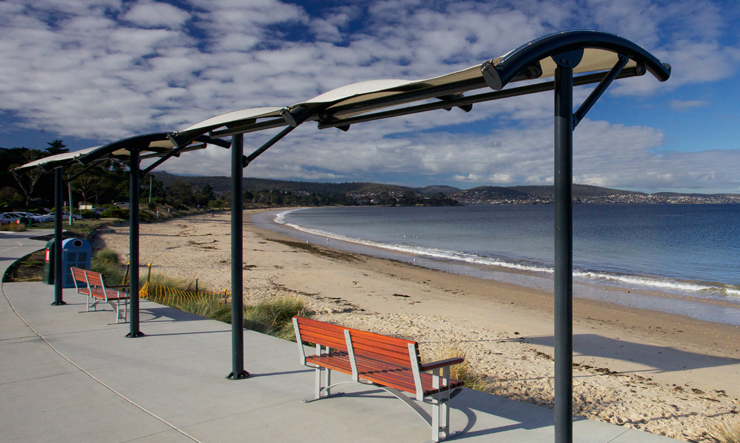 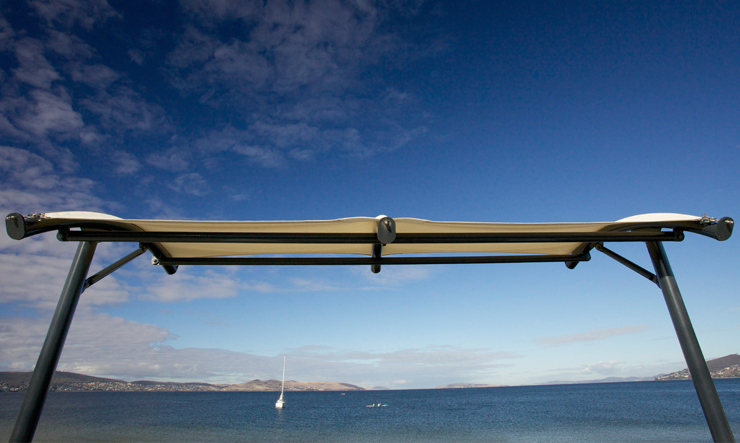 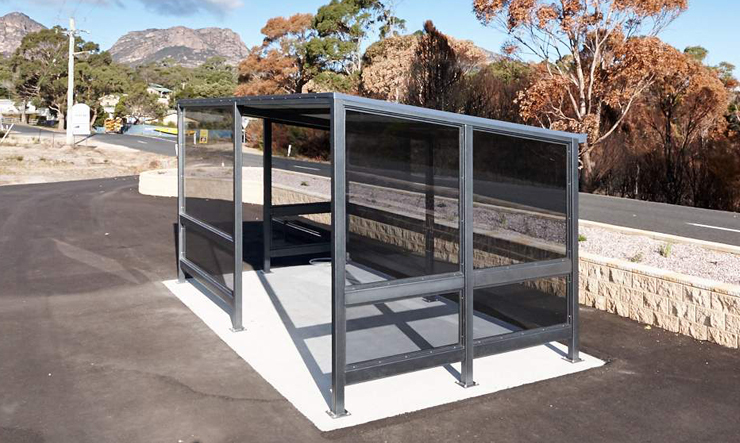 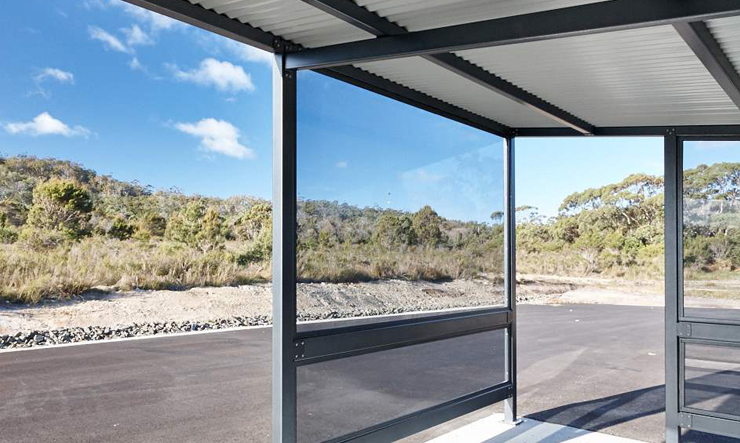 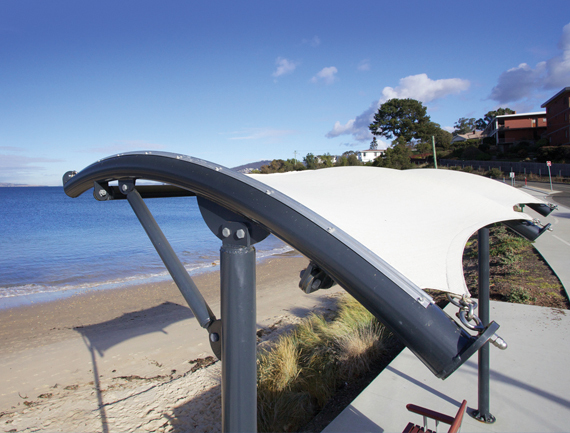 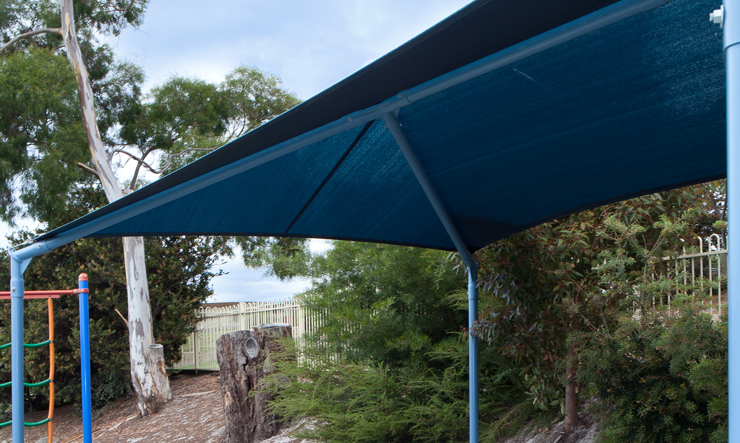 Some of these options, like the Hip & Ridge collection, incorporate an aluminium frame underneath the canopy to help it keep its shape and provide sun coverage over a broader area. 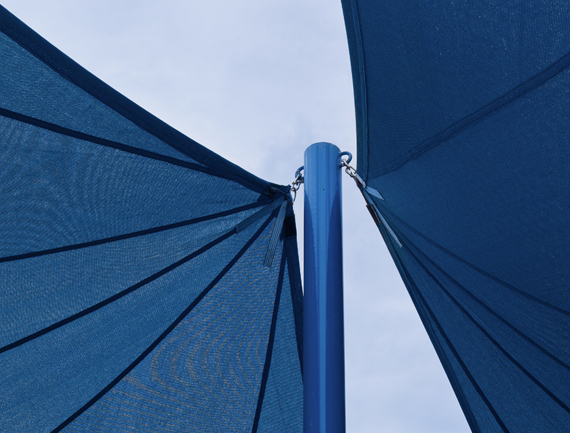 Others string sun shade sails between poles or other anchor points to allow for sun protection at varying angles. 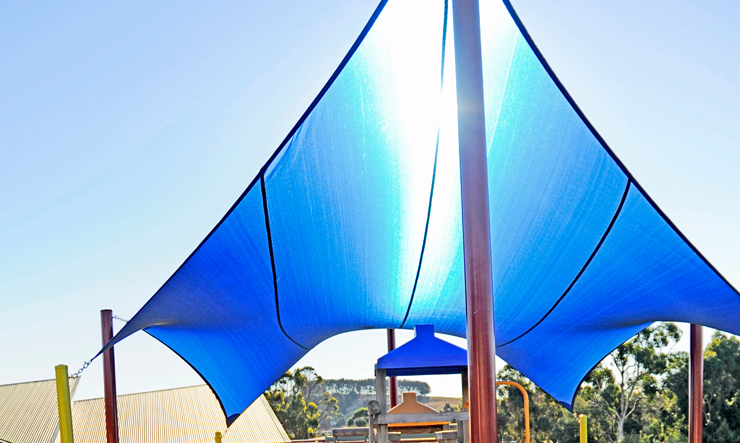 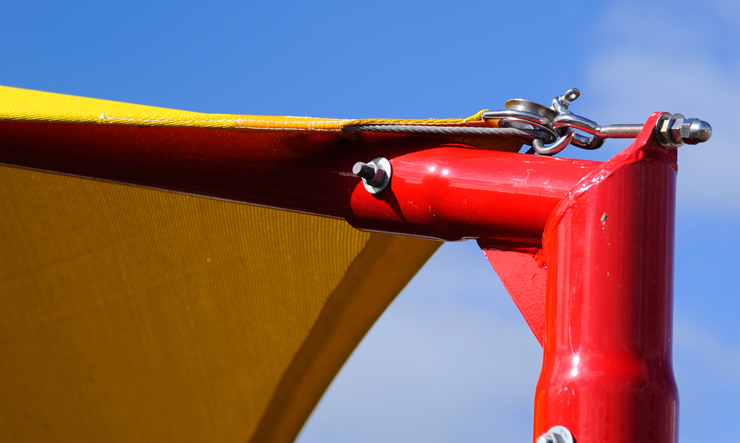 Depending on the set-up, these options can create a unique visual appeal while still providing ample sun protection to keep play equipment or benches and tables cool. 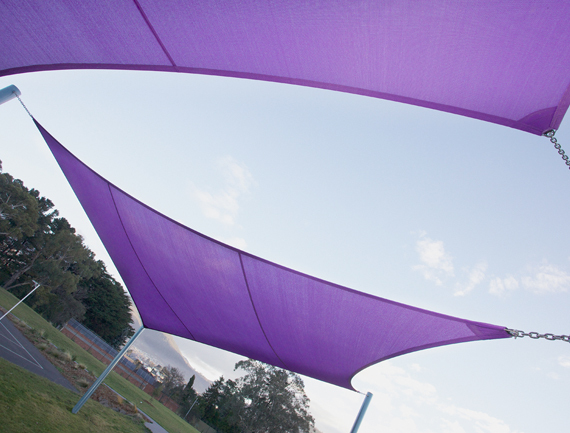 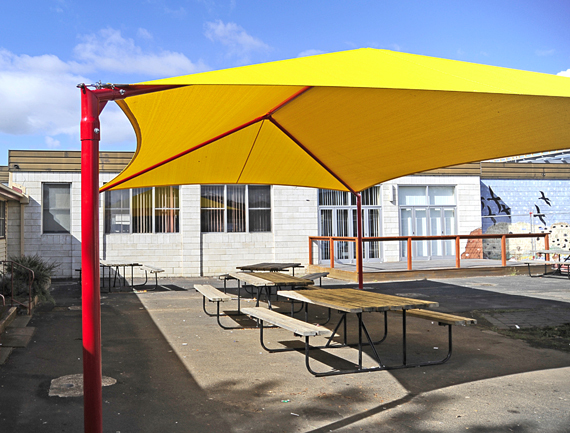 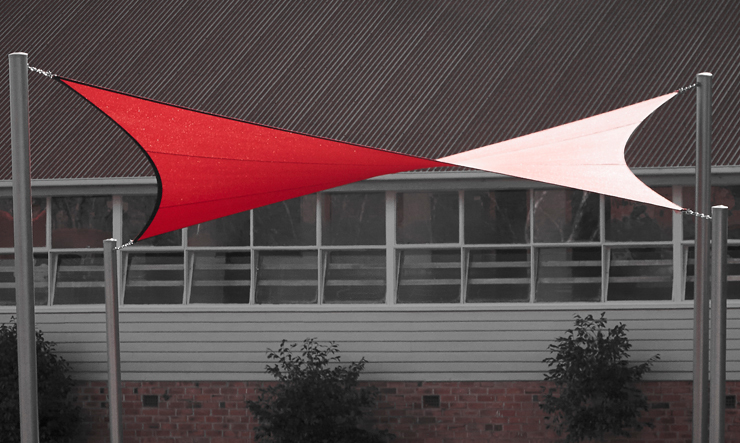 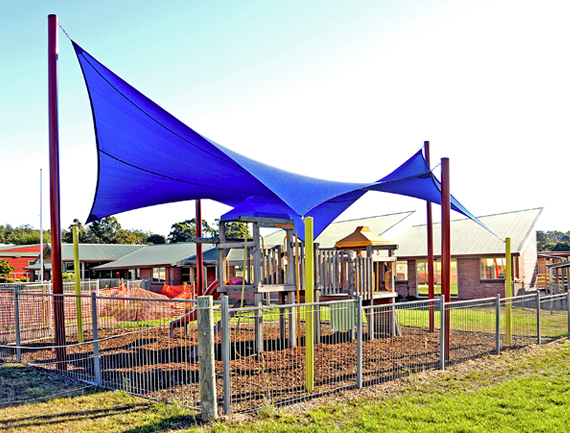 The majority of our sun shades are customisable, letting you design a shade structure to meet the unique requirements of your school or park. 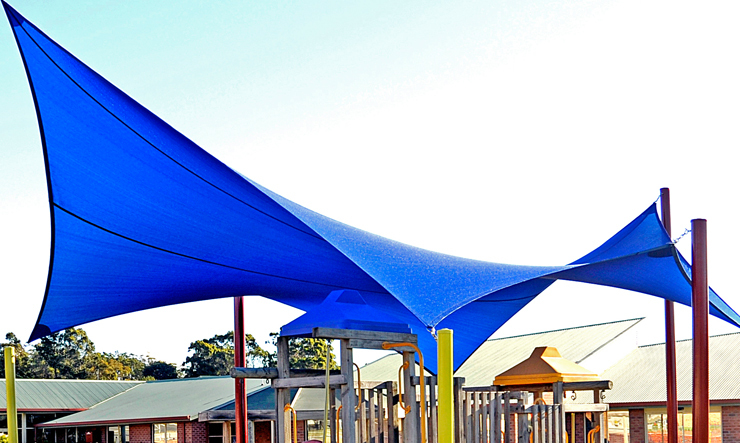 Our design team will work with you to come up with a plan that will not only protect kids from the sun, but will look great too! 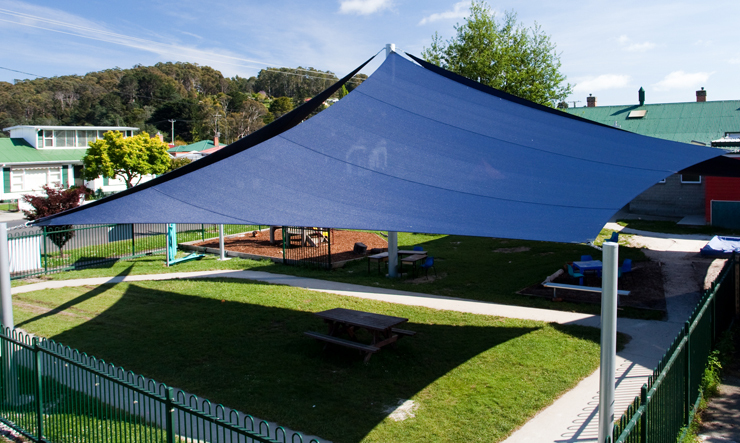 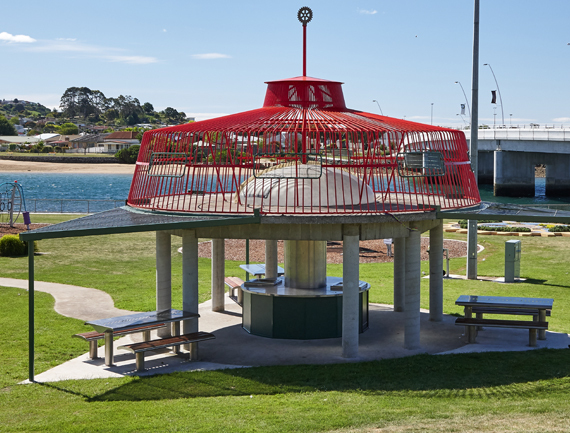 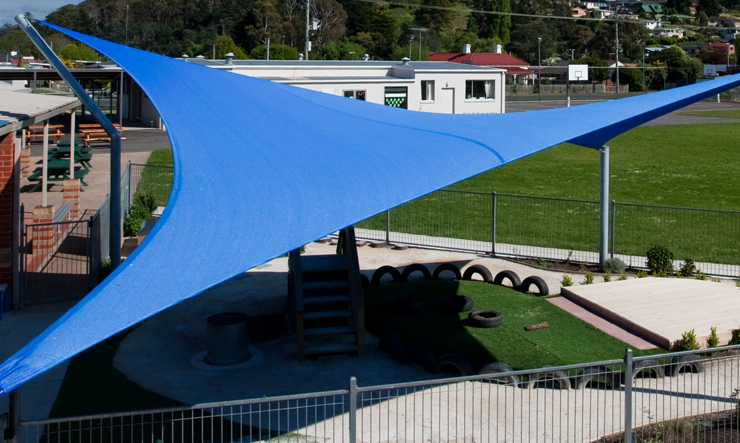 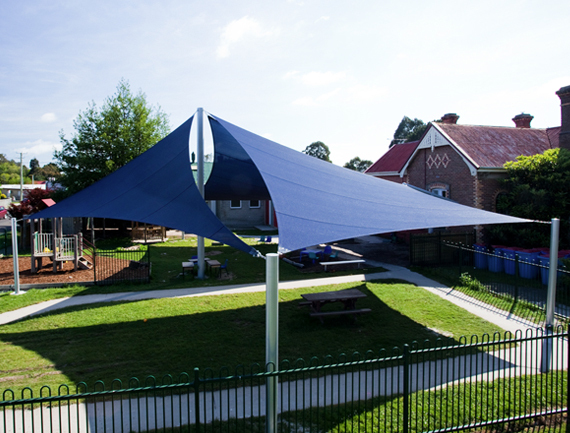 Give us a call on 1800 113 110 or fill out our online contact form for more information about our outdoor shade structures.